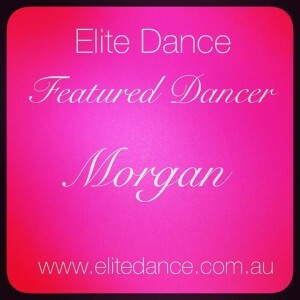 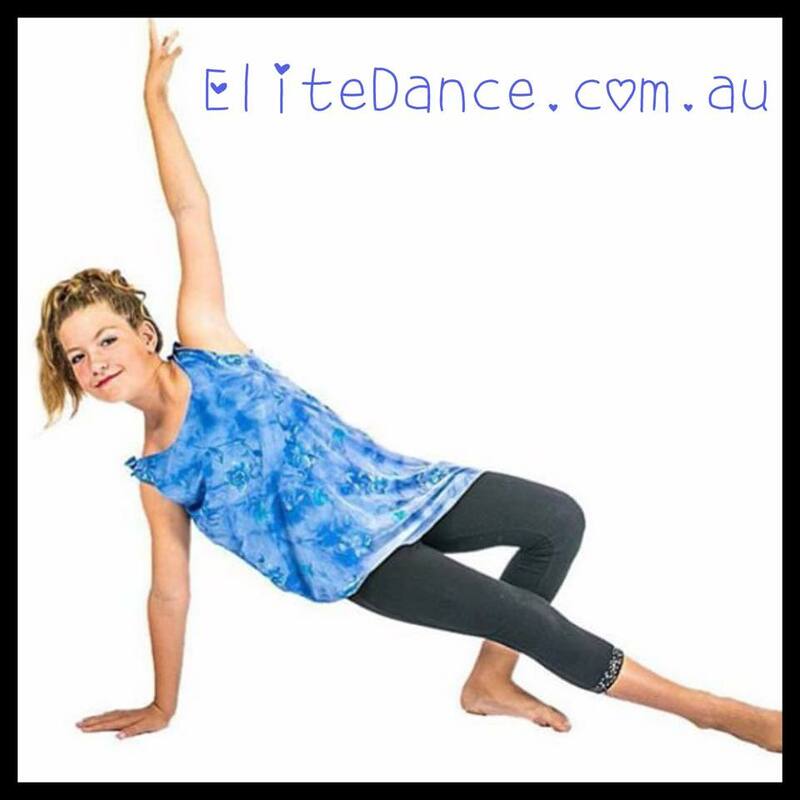 Meet Elite Dancer Morgan. 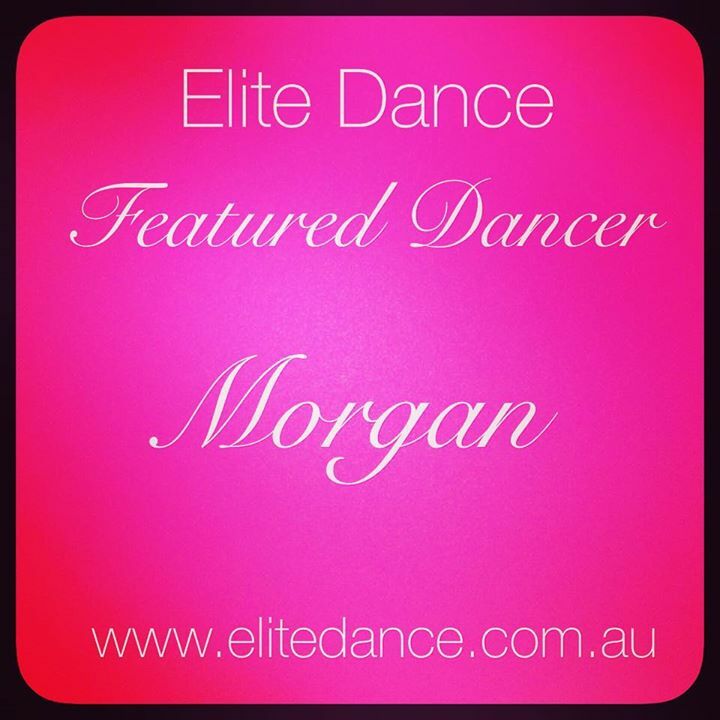 She joined the Elite Dance family in 2014 and is currently in our Wednesday jazz/modern class. 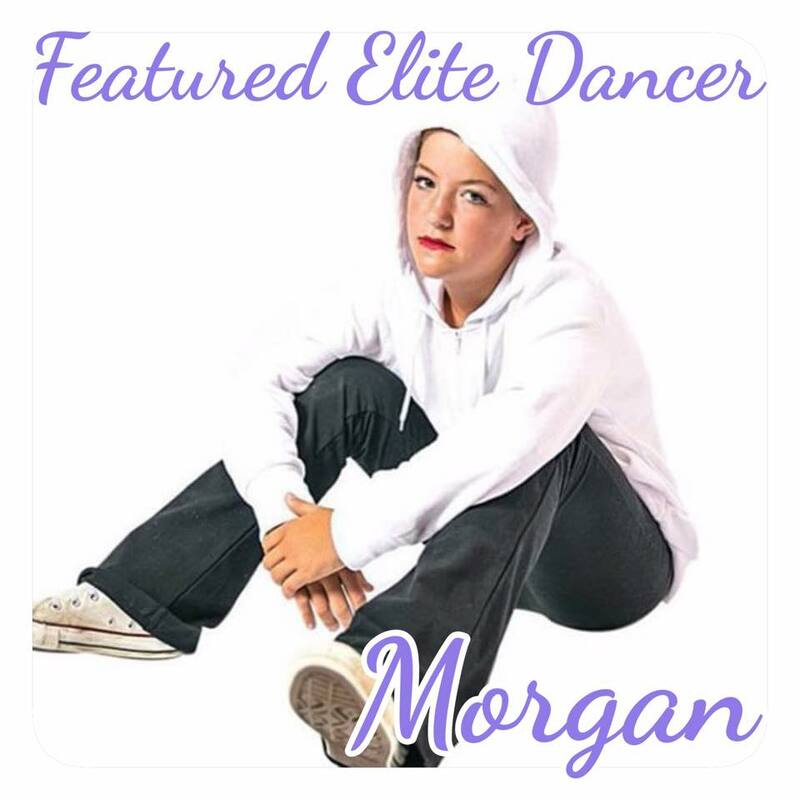 We hope you enjoyed Morgan’s Elite Dance profile!